This species is interesting because it is common in lakes as well as streams. It is one of the last species of the year to emerge in western Montana. Adults have been collected as late as October 15 weather permitting. 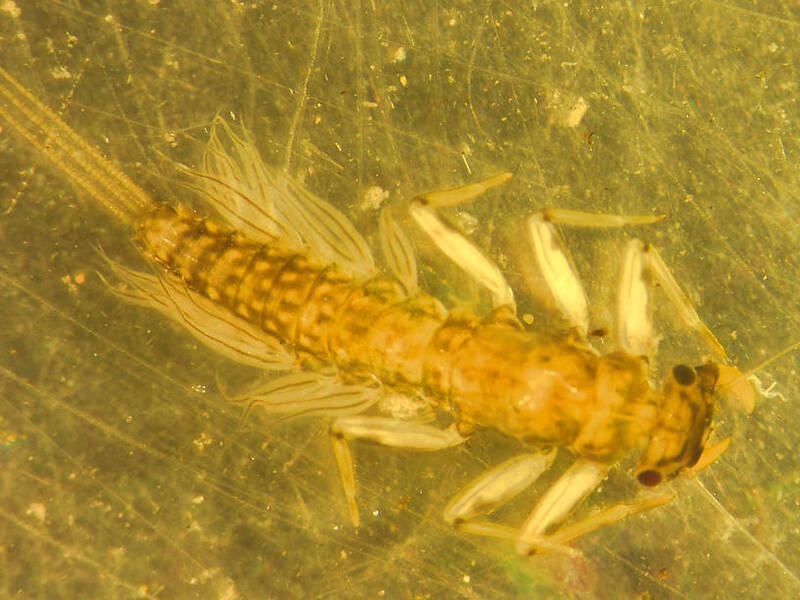 This mayfly was collected from Flathead Lake on July 31st, 2007 and added to Troutnut.com on June 26th, 2011.